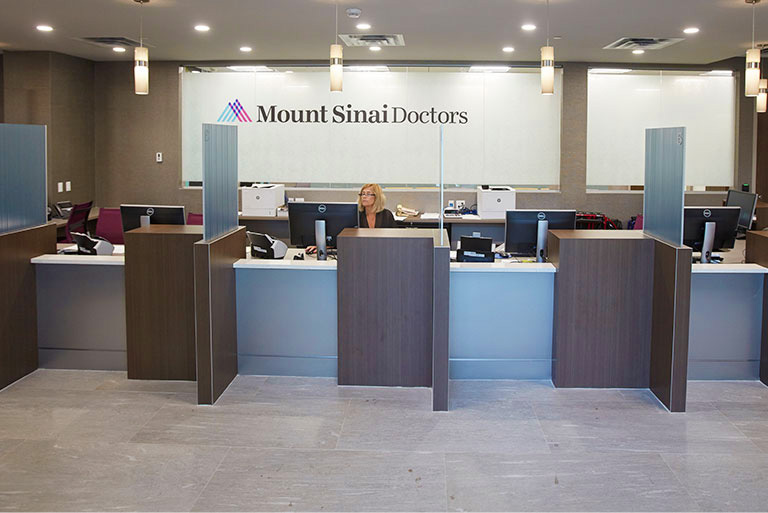 The gastroenterologists of Mount Sinai Doctors Long Island are dedicated to providing patients with the care needed to ensure their digestive health. We diagnose and treat diseases of the esophagus, bowels, gallbladder, liver, pancreas, and stomach. Patients over 50 are encouraged to have a colonoscopy for the routine screening of colon cancer. Gastroenterology procedures are performed on-site in our endoscopy suite or at the hospital endoscopy suite. The medical history of each individual patient will determine where the procedure is performed. The gastroenterologists at Mount Sinai Doctors Long Island perform a full range of diagnostic and treatment services including colonoscopy, endoscopy, and infusion. In some cases, Crohn’s disease and ulcerative colitis can be effectively managed with biologic therapies delivered by infusion, medications administered intravenously, or through other non-oral routes. Infusions are performed at the Huntington Hospital outpatient infusion department. On-site gastroenterology procedures are performed in our fully-accredited AAAASF endoscopy suite. For complex cases involving the colon or upper gastrointestinal tract, patients are referred to The Mount Sinai Hospital in Manhattan. Patients are also referred to The Mount Sinai Hospital for procedures such as upper endoscopy by ultrasound, ERCP for removing stones from the bile duct, or when abnormal liver enzymes may indicate a liver transplant is needed.